SUMMER FUN!!! 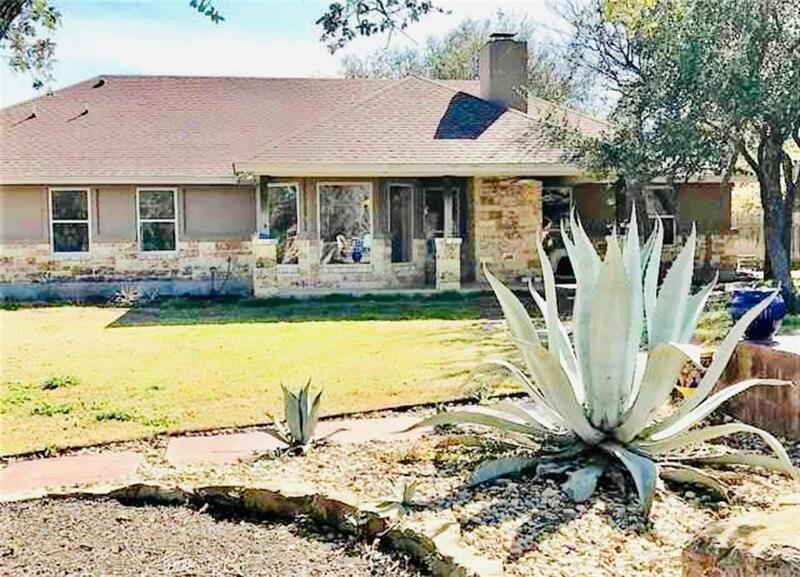 3/2/2 with study and resort style pool in the highly desired subdivision, The Ranch in Burnet. This move-in ready home features a spacious open kitchen, granite countertops, SS appliances, and custom cabinetry. The luxury master suite comes complete with his and her vanities, soaking tub, and separate walk-in shower. 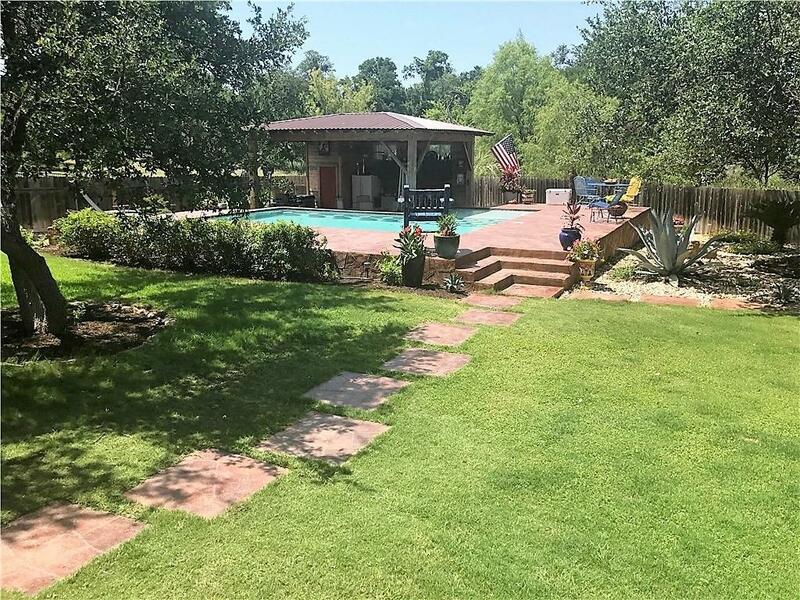 The serene backyard with gazebo and pool offer the perfect oasis to beat the heat. 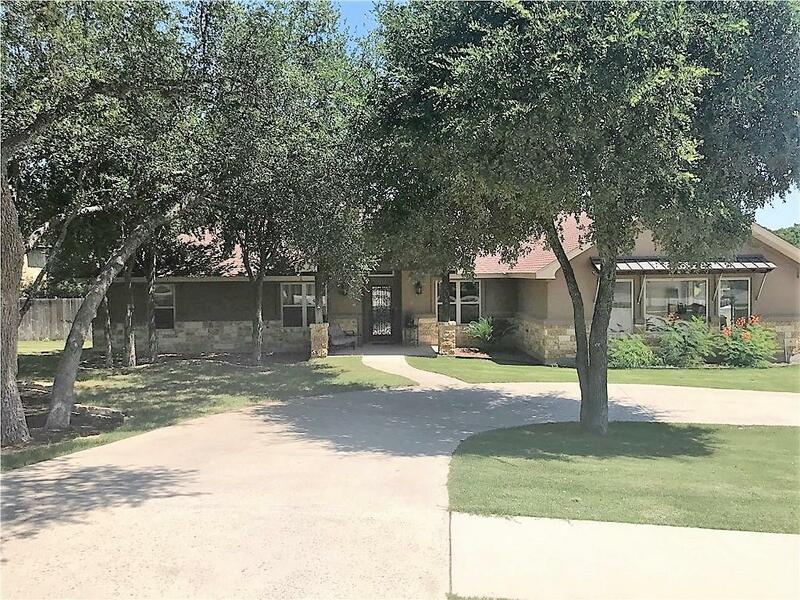 Just minutes from Delaware Springs Golf Course and Highland Lakes. 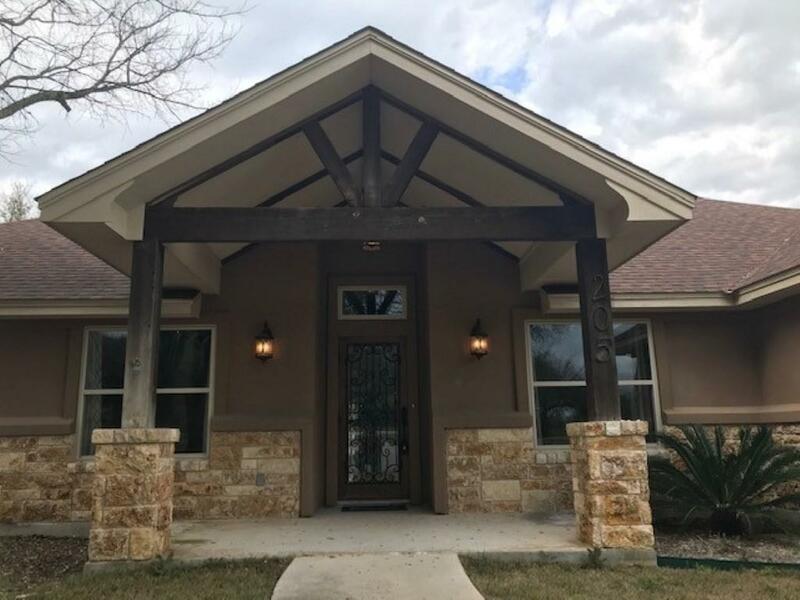 Property listed by Jrm Advisors Llc.